It's 1940 and the country is at war. Germany has invaded Poland, France, Holland & Belgium and we have had word that it is about to launch Operation Sea Lion, the invasion of Great Britain. We’ve intercepted enemy radio signals and sent them to Bletchley Park, home of our country's codebreakers. These messages have been coded using German Enigma machines and need to be deciphered and sent to our military command as soon as possible. It’s now your job to sign the Official Secrets Act. 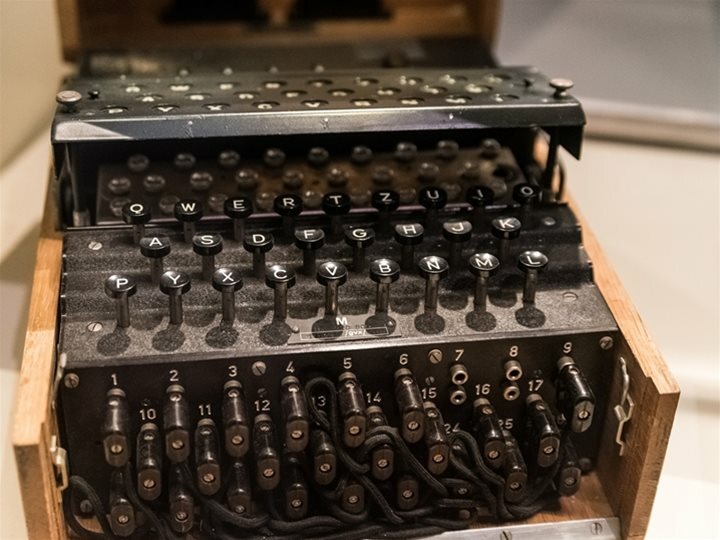 Learn how the brilliant minds at Bletchley Park helped us to victory and gave birth to modern computing. Our facilitators bring equipment to engage and involve the whole class. Can you crack the code?